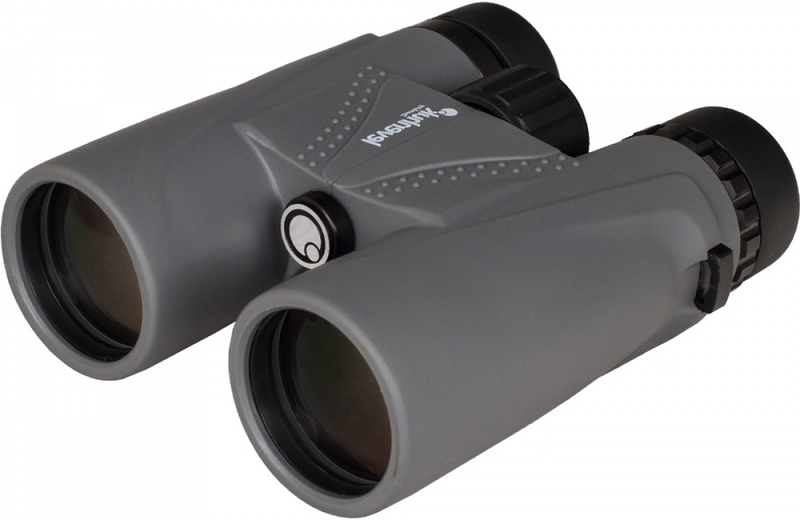 Powerful, but compact Levenhuk Karma PLUS 12x42 model is designed for people who lead an active lifestyle. Excellent optics, high magnification, convenient design, and a waterproof shell combined with quite small dimensions. High aperture lenses gather enough light for observation in low light conditions. 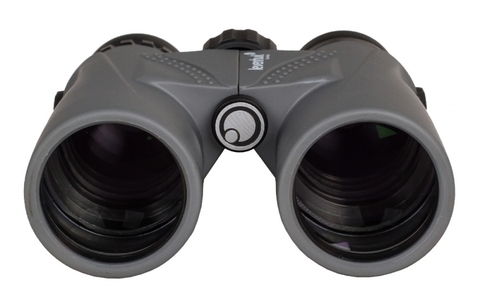 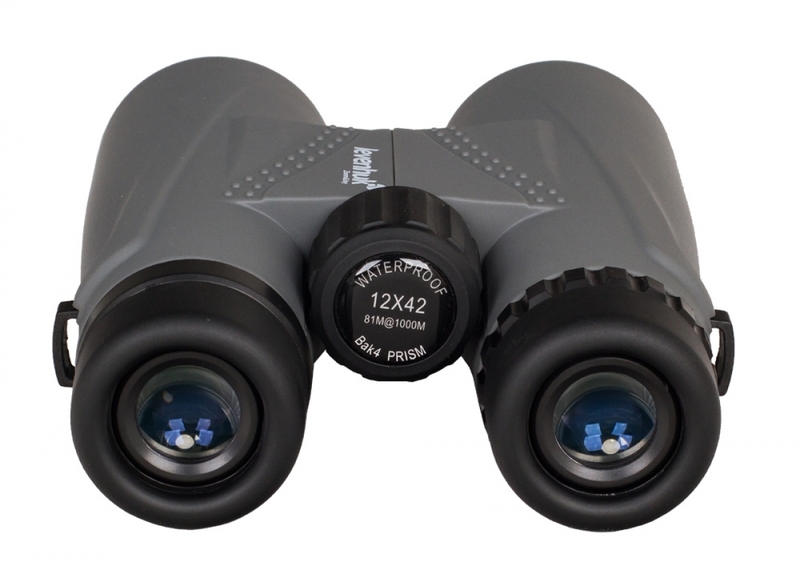 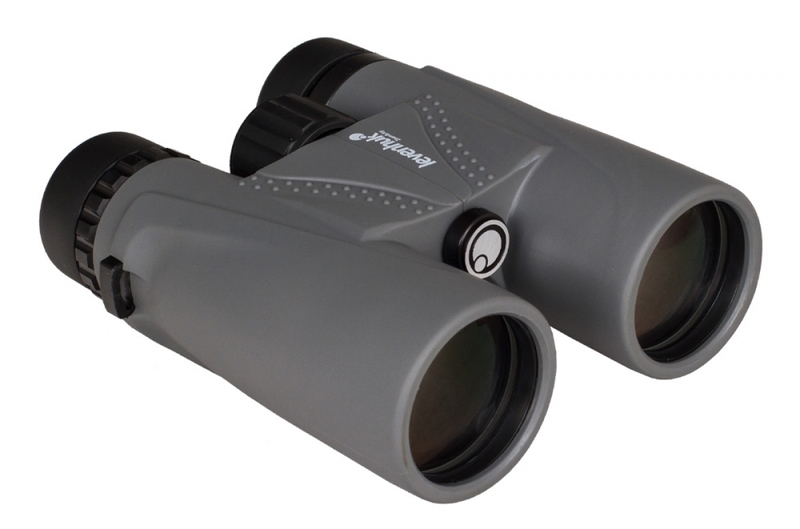 Levenhuk Karma PLUS 12x42 Binoculars provide great visibility in any weather conditions!